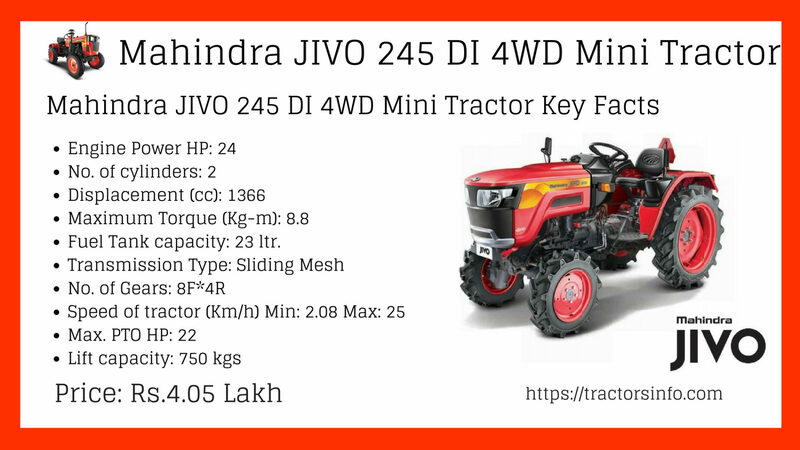 Today Here in this article, I am going to introduce the New Launch Mahindra JIVO 245 DI 4WD Mini Tractor information like that Price List in India, Specifications, Key features, images and more, I hope it is very helpful to you for buying this New Model Mini Tractors. 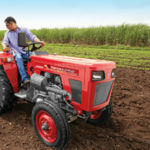 The new Mahindra JIVO 245 DI 4WD tractor from Mahindra is designed for vineyards, orchards, and intercultural. It provides you the freedom to perform multi-applications, without any compromise. 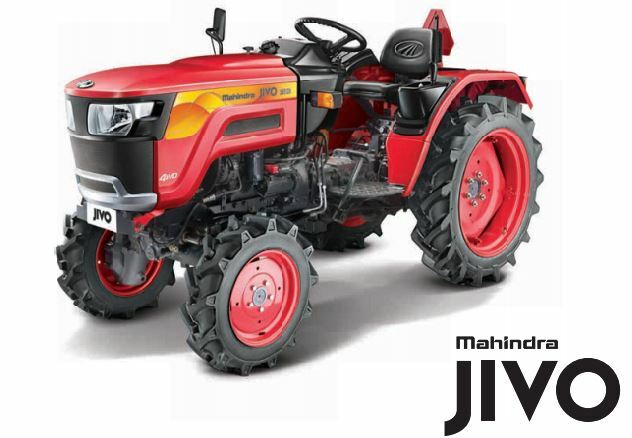 The Only Mahindra JIVO 24hp 4WD mini tractor with DI Engine provides you unmatched performance, mileage, and power giving you accomplish much more at much less cost. 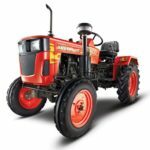 So why wait my friends, the power to do everything is now in your hands just go for the Mahindra JIVO 245 DI 4WD mini tractor. 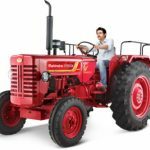 The Mahindra JIVO 245 DI 4WD Mini Tractor Ex-Showroom Pirce is Rs.4.05 Lakh (Updated). 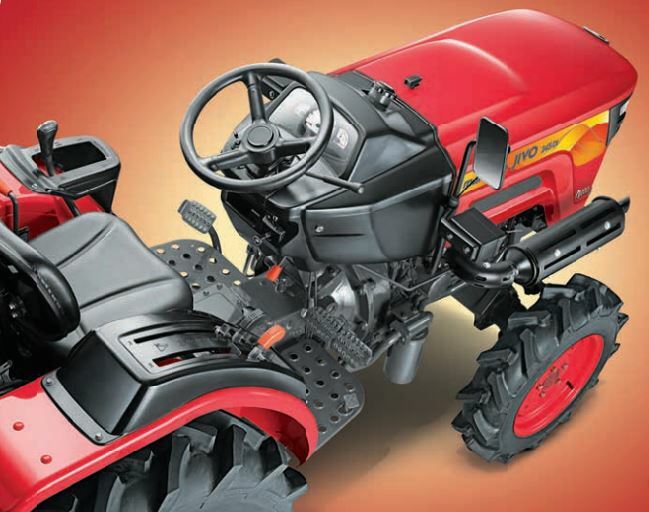 If you want to know about all Mahindra Tractors Price so click Here. 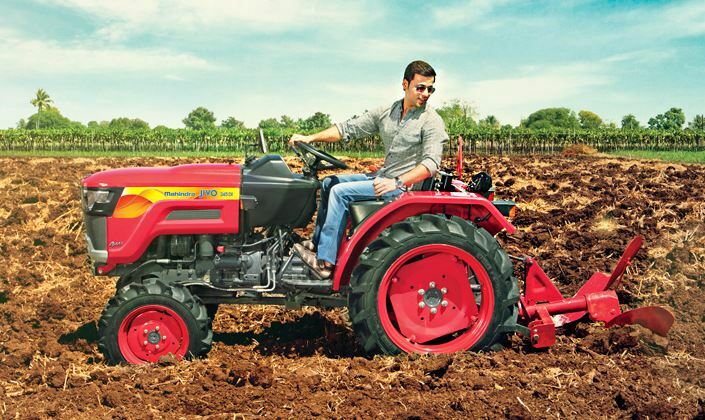 The Mahindra JIVO 245 DI Mini Tractor fitted with 24HP, 1366cc Mahindra DI engine. 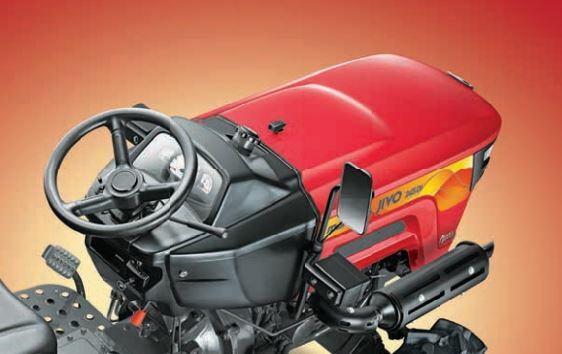 Its main key features such as Highest Torque of 86 Nm – powerful enough to carry out all farming works. 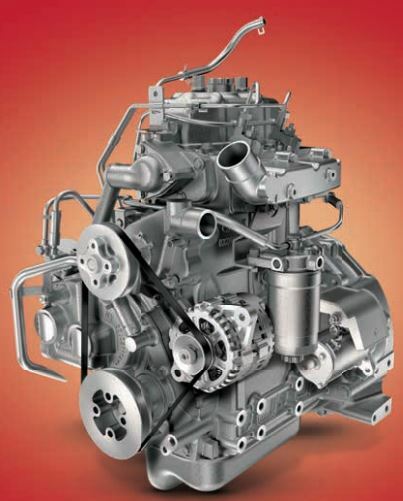 Best in class fuel efficiency powered by the DI engine, Best in class mileage thus lower cost of operations, Low on maintenance that means more savings and Easy spare part availability with low cost of parts. 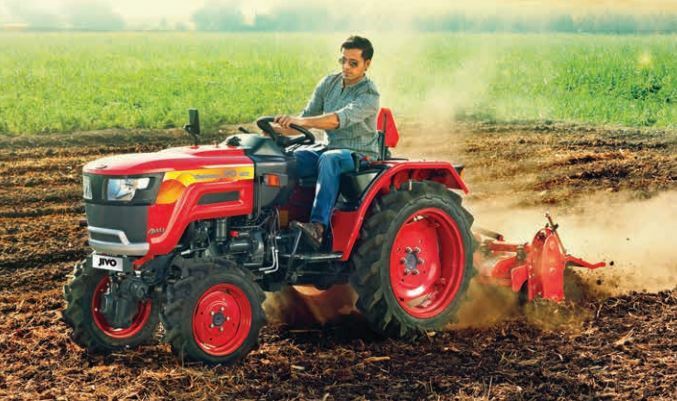 The Mahindra JIVO 245 DI tractor outside look is so beautiful, stylish and also eye-catching. Check out its design key features below. 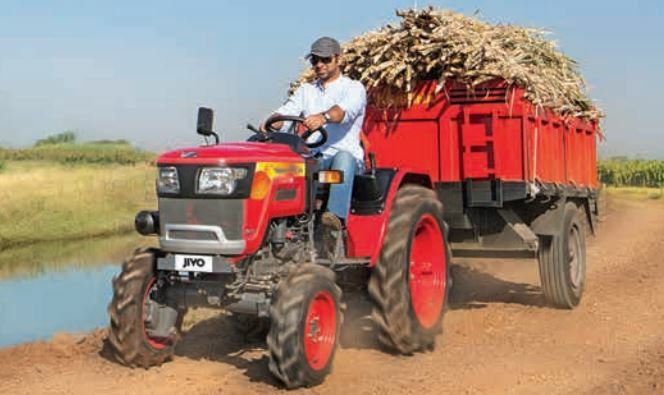 The Mahindra JIVO 245 DI 4WD Mini tractor High road speed is 25 km/h, that allows you more trips at the same time, that means More work and more savings. The Mahindra JIVA Mini tractor Hydraulics system is powerful and reliable with the High lift capacity of 750 kg for lifting heavy loads easily, you can see its main features below. 2 speed PTO for superior performance with rotovator. Best coverage with 1.2m rotovator. 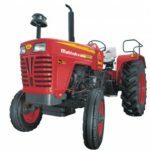 Mahindra JIVO 245 DI 4WD Mini Tractor Fuel tank capacity is 23 Liters, that is best for the long farming operation, no need to refuel frequently during the farming operations. Fuel Tank capacity 23 ltr. 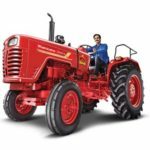 Hope you guys like this article, cause I mention that all kinds of information about the Mahindra JIVO 245 DI Mini tractors, and I assure that all kinds of information are genuine and reliable. 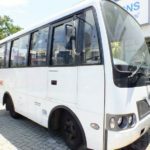 But if you have any query regarding this article, then please comment for us we will solve your problem as soon as possible. Thanks for reading our article, and please stay tuned with me for more stuff like this.